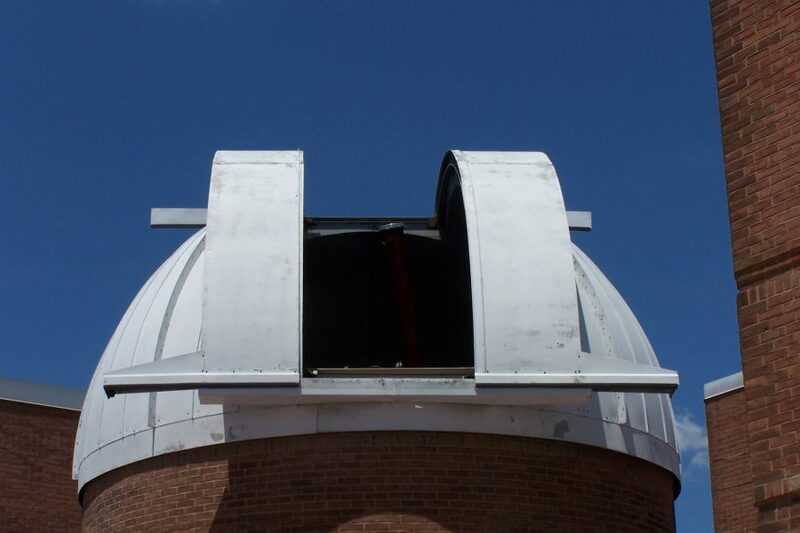 Explore the night sky through the lens of our telescope in the Crosby Ramsey Memorial Observatory. 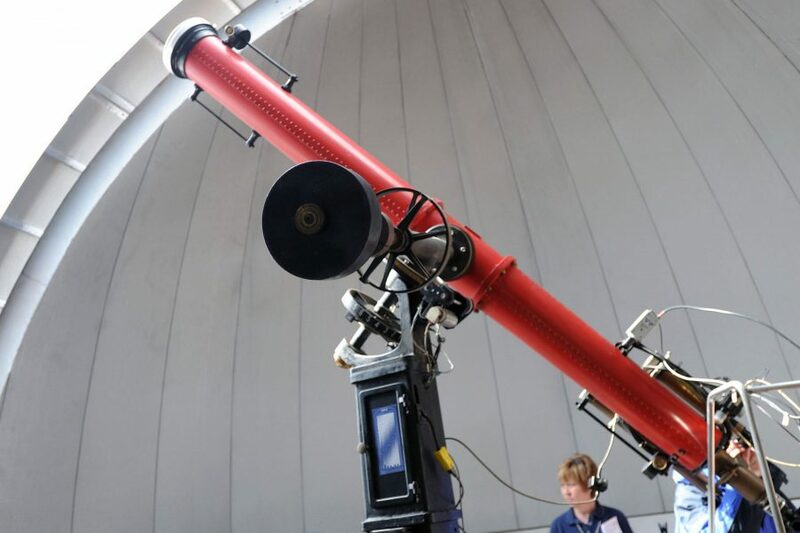 Our rooftop urban observatory has a computer controlled telescope that lets guests view planets and stars, along with other astronomical events. The observatory is open free to the public on Friday nights and to guests with paid admission year-round on Saturdays when, weather permitting, a look at the Sun is the focus of the day. Beginning July 6, Sungazing will also be offered to guests with paid admission on Friday afternoons. 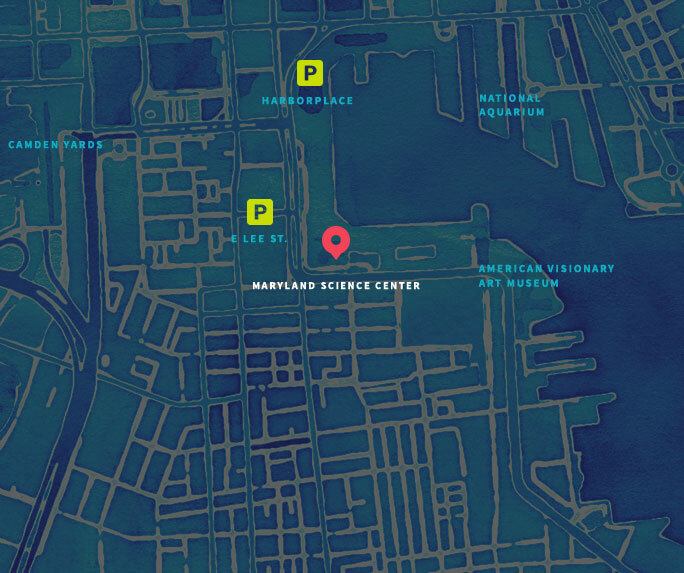 The Maryland Science Center offers a number of programs to observe the day and night sky whether you visit during regular hours, after hours, or with a group. 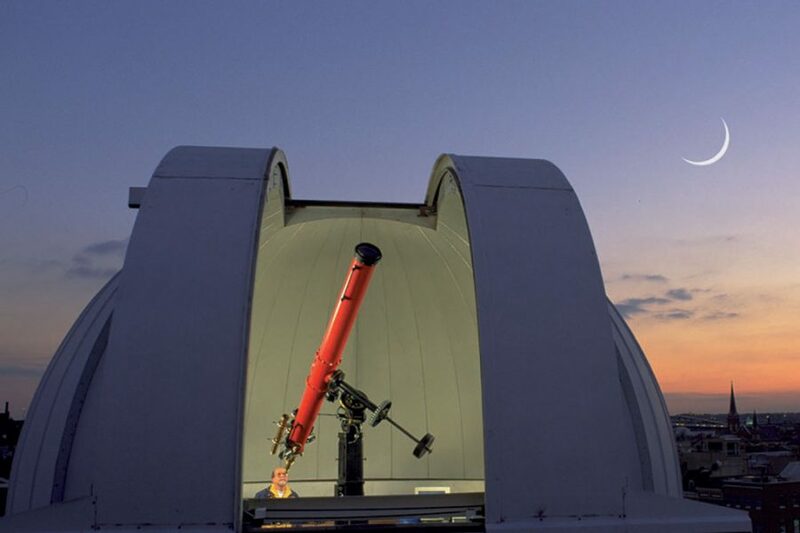 Restored to its original condition, and aided by computer controls, our Clark Telescope is an amazing piece of equipment. 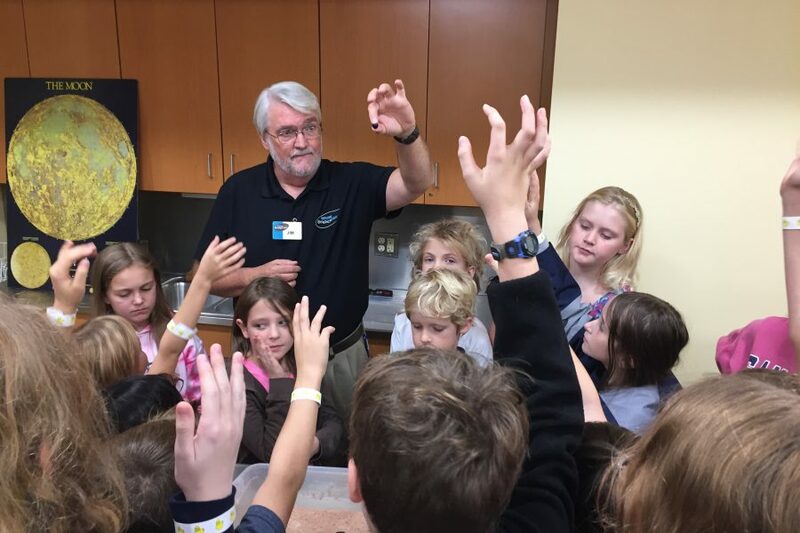 Bring your class for a focused astronomy lesson. 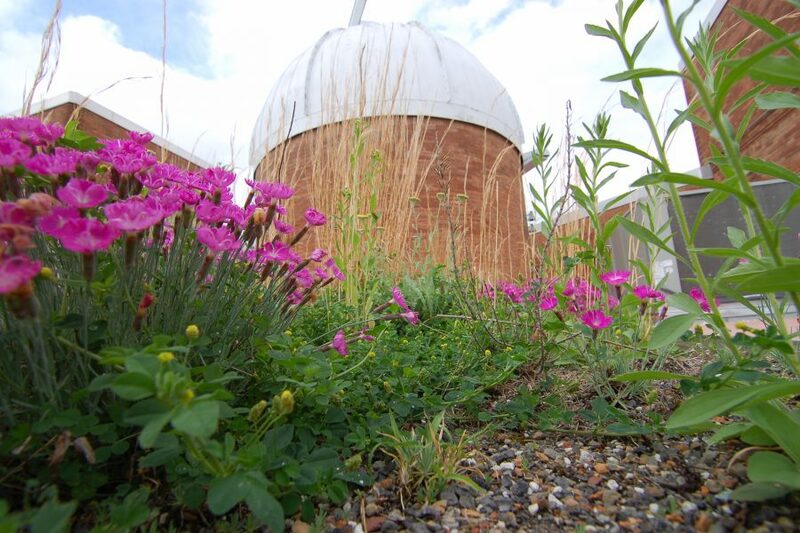 Reserve the Observatory for your private, guided star party. Explore the Sun every Saturday (and summer Fridays) as part of museum admission, weather permitting. 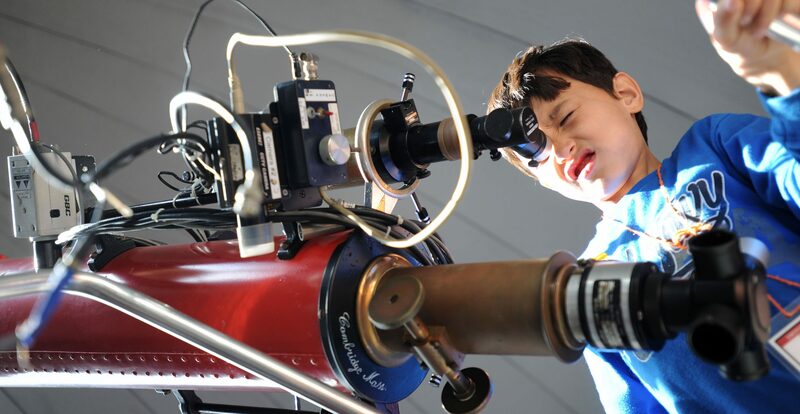 Explore seasonally available stars and planets in this free public program, weather permitting. 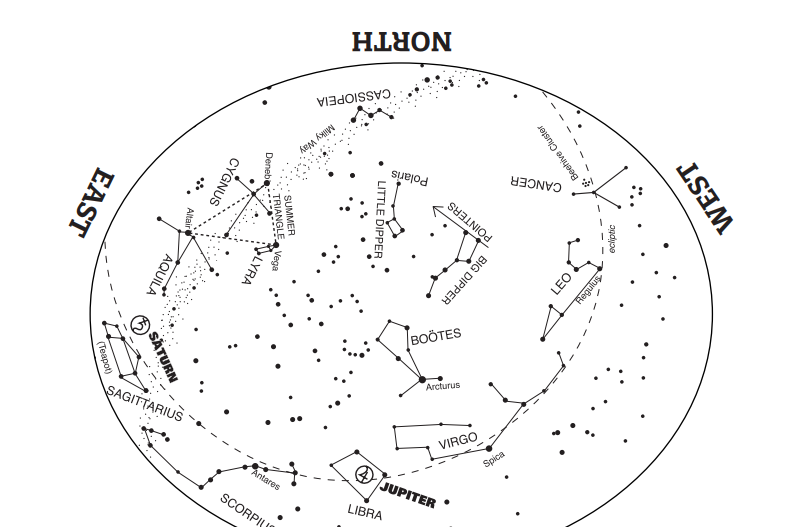 See what’s in the stars in the latest StarMap.